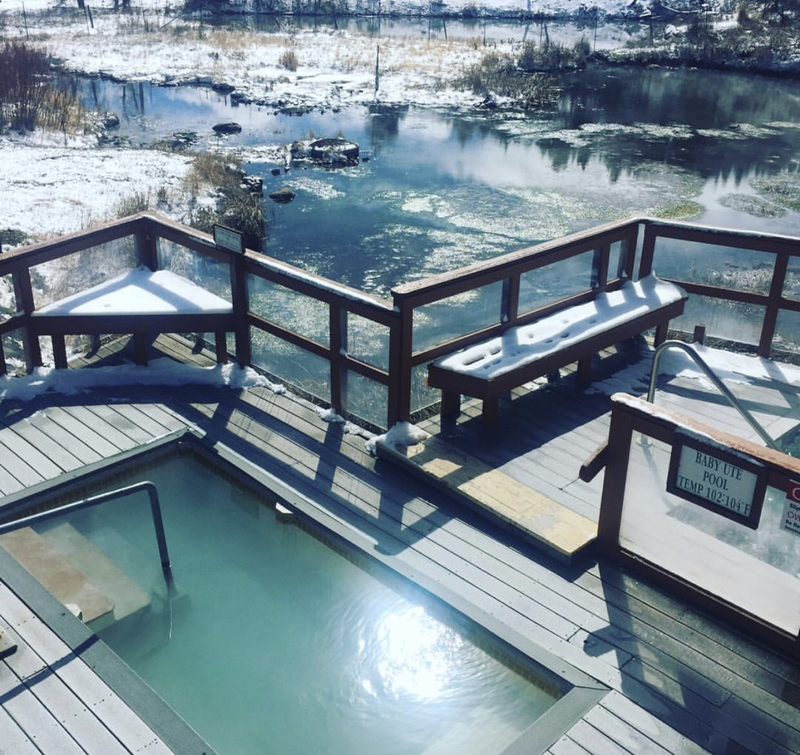 General Description: Hot Sulfur Springs Resort and Spa​ is located along the Colorado River between the Rocky Mountain National Forest and the Arapaho and Roosevelt National Forests in Grand County, Colorado. 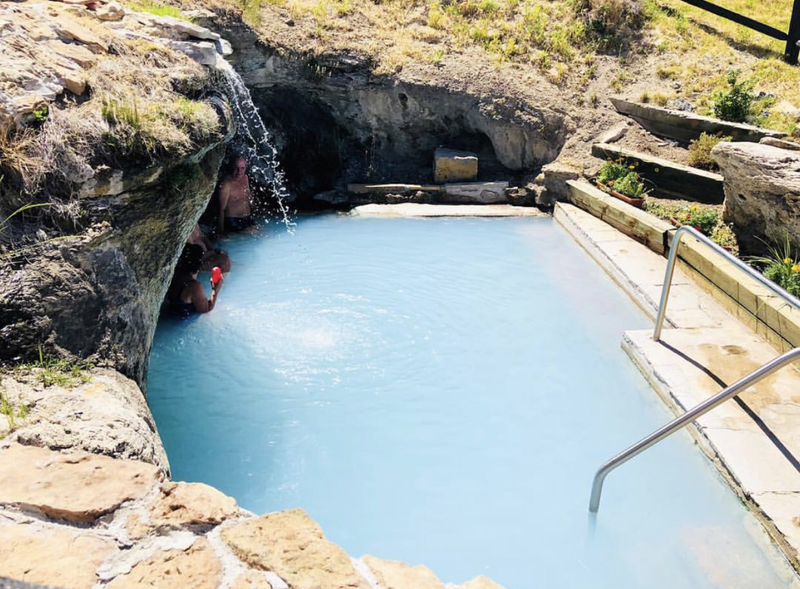 ​Hot Sulfur Springs Resort boasts 21 mineral pools and baths. Hot Sulfur offers accommodations that include rooms, cabins and apartments. This hot springs hideaway offers massages. Location: ​From Boulder, Colorado is about 100 miles or about 2 hours to drive to the hot springs. Accessibility: Hot Sulfur Springs Resort and Spa​ ​is accessible. You can drive up to the resort. It is an easy walk around the spa. The facility has limited handicap accessibility. Hot Springs: ​Hot Sulfur Springs Resort and Spa has seven natural springs sources. The sources range in temperature batween 104ºF to 126ºF. Over 200,000 gallons of natural hot mineral-rich water flow onto the resort. Hot Sulfur Springs Resort boasts 21 mineral pools and baths at controlled temperatures of 95 - 112 degrees. Hot Sulfur does not add chemicals, filter or re-circulate our mineral water. The water is pure geothermal mineral water. Clothing is required. Hot Spring Tips: ​Hot Sulfur Springs Resort and Spa offers day use for non guests. Hot Sulfur offers 17 motel rooms with lodge-pole and relic furnishings. Access to hot springs is included in accommodations. The mineral water is drinkable. They offer hotel guests free mineral water. This hot springs resort is not pet friendly. Clothing is not optional. Bring your bathing suits. Youtube Video on Hot Sulfur Springs Resort and Spa is below.